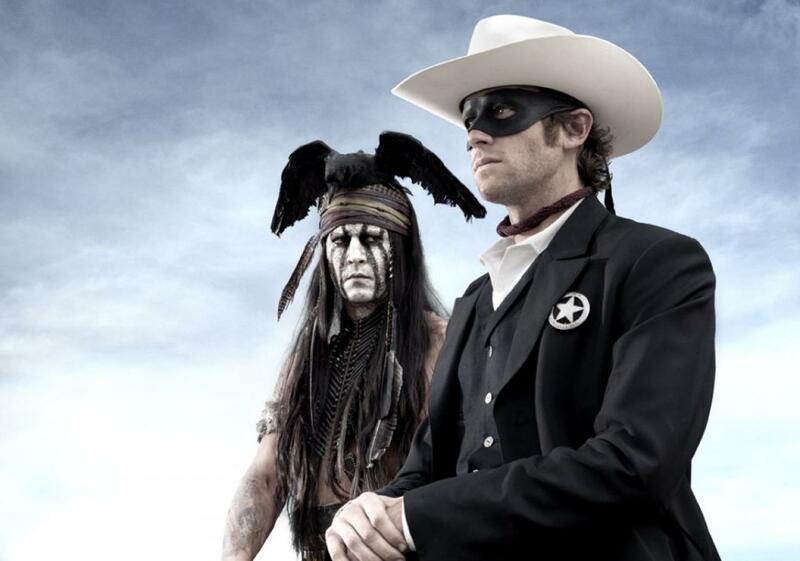 Here's the first look at Armie Hammer as The Lone Ranger and Johnny Depp as Tonto in the upcoming Disney adaptation of 'The Lone Ranger' directed by Gore Verbinski, and we have to say Kemosabe's outfit does share a passing resemblance to his great nephew Britt Reid 'Green Hornet' costume. 'The Lone Ranger' is a thrilling adventure infused with action and humor, in which the famed masked hero is brought to life through new eyes. Native American spirit warrior Tonto (Depp) recounts the untold tales that transformed John Reid (Hammer), a man of the law, into a legend of justice—taking the audience on a runaway train of epic surprises and humorous friction as the two unlikely heroes must learn to work together and fight against greed and corruption. 'The Lone Ranger' also stars Tom Wilkinson, William Fichtner, Barry Pepper, James Badge Dale, Ruth Wilson and Helena Bonham Carter. 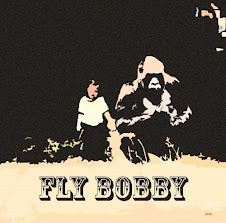 The film has a May 31, 2013 release date.